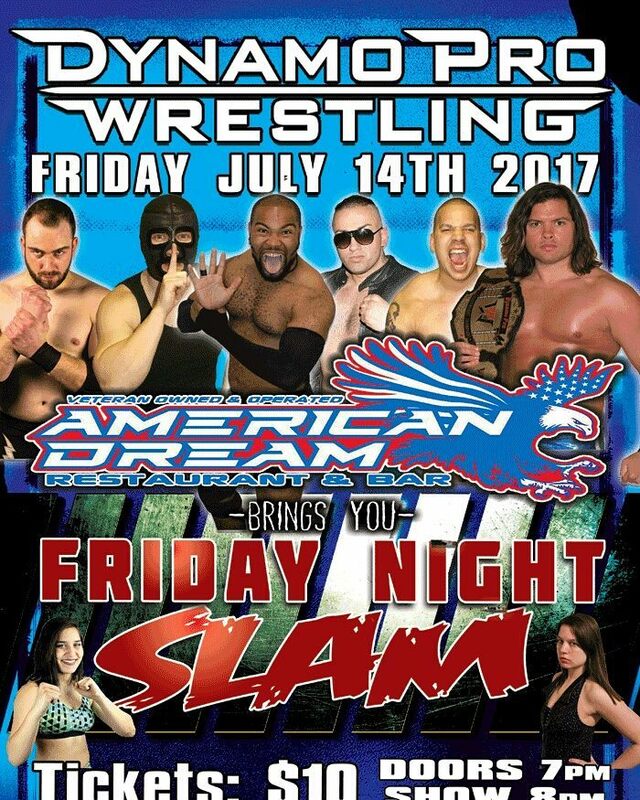 Dynamo Pro Wrestling is proud to announce an all ages, live, professional wrestling event on Friday, July 14th, 2017. This professional wrestling event will be held at the American Dream Restaurant and Bar, located at 17115 West State Highway 47 in Richwoods, Missouri. Doors open at 7:00 P.M. with a bell time of 8:00 P.M. Adult tickets are $10 each and child tickets are $5 each. For advanced tickets, please visit the American Dream Restaurant and Bar or go online at dynamoprowrestling.bigcartel.com. Several matches have already been signed for this great night of professional wrestling action. The Dynamo Pro Wrestling heavyweight championship will be defended as reigning champion Brandon Aarons takes on “The Roman Dynasty” Karim Brigante. 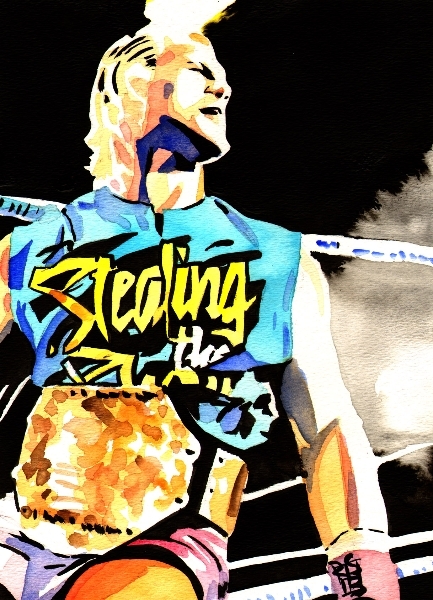 “The Neon Icon” Justin D’Air will be in action as he takes on “Lights Out” Adrian Surge. In addition, the women of Dynamo Pro Wrestling will take to the ring as Savanna Stone will take on Rahne Victoria. Please come out and experience the best in professional wrestling as Dynamo Pro Wrestling makes its debut at the American Dream Restaurant and Bar. 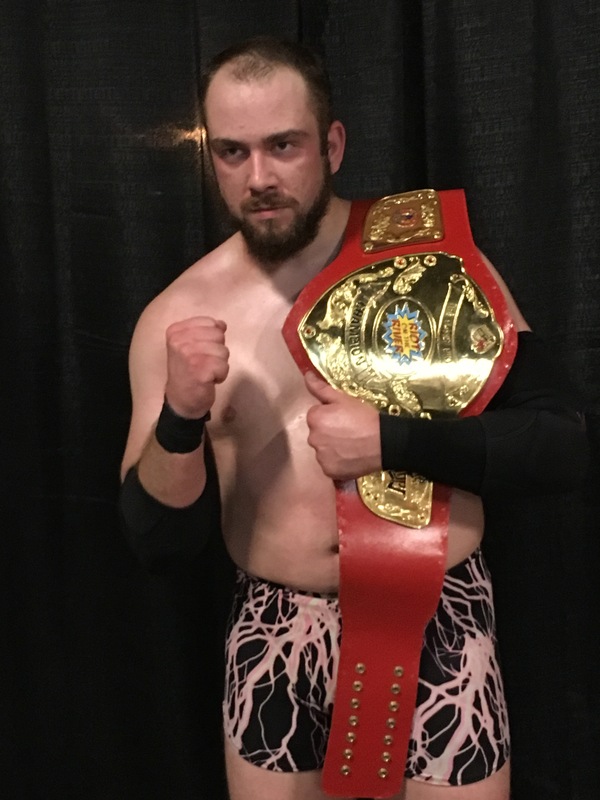 Since 2007, Dynamo Pro Wrestling has strived to bring professional wrestling fans of all ages with hard hitting, fast paced, edge of your seat professional wrestling action. 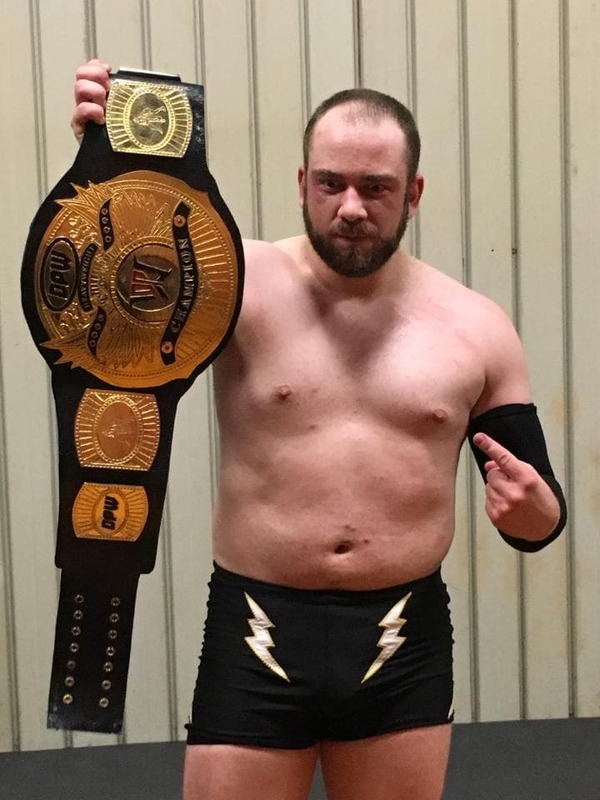 For additional information on Dynamo Pro Wrestling, you can check out our website at http://www.dynamoprowrestling.com, follow us on Facebook at http://www.facebook.com/dynamopro, and on Twitter at http://www.twitter.com/DynamoPro. For American Dream Restaurant and Bar venue information, you can check them out on follow them on Facebook at http://www.facebook.com/AmericanDream.TsquaredPlusJ/.